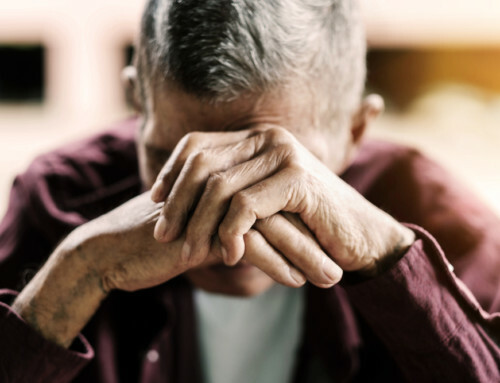 About 60% of New Jersey nursing home residents and more than 2/3 of those in New York long-term care facilities are reliant on Medicaid to cover the cost. While some of those residents were lower income or just didn’t plan well, many did everything right—purchased nice homes and paid them off, made investments, and saved for retirement. 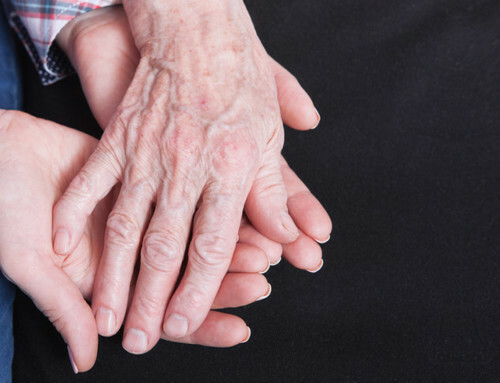 Most simply can’t absorb the $80,000+ average annual cost of nursing home care. That’s especially true if they have spouses still living independently, or have dependents. 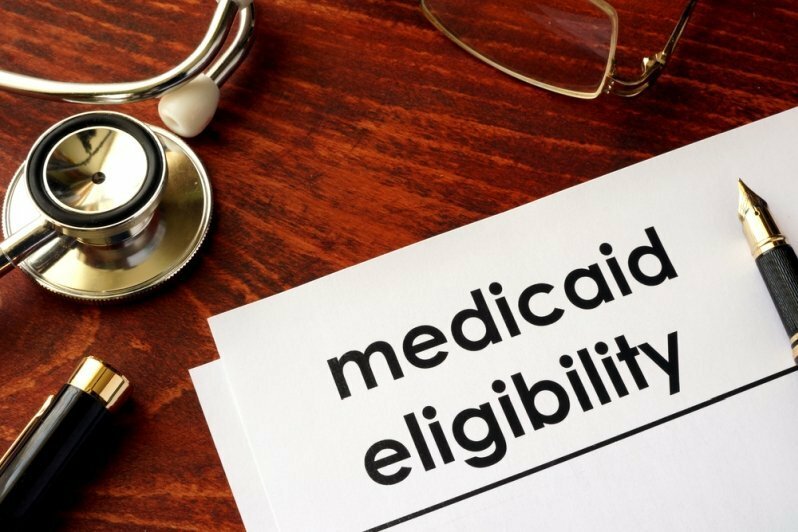 Fortunately, Medicaid regulations take those issues into account, along with the possibility that the resident will return to independent living at some point. 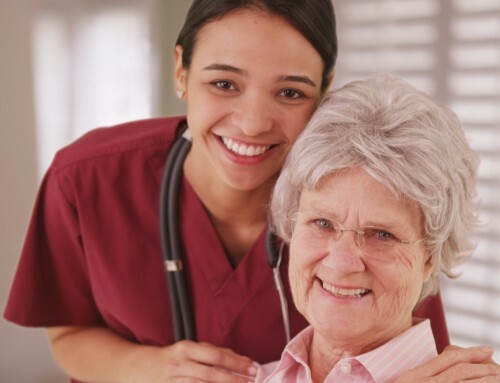 Thus, certain assets are classified as exempt, or “non-countable.” These assets are not considered when calculating the eligibility for Medicaid long-term care benefits. 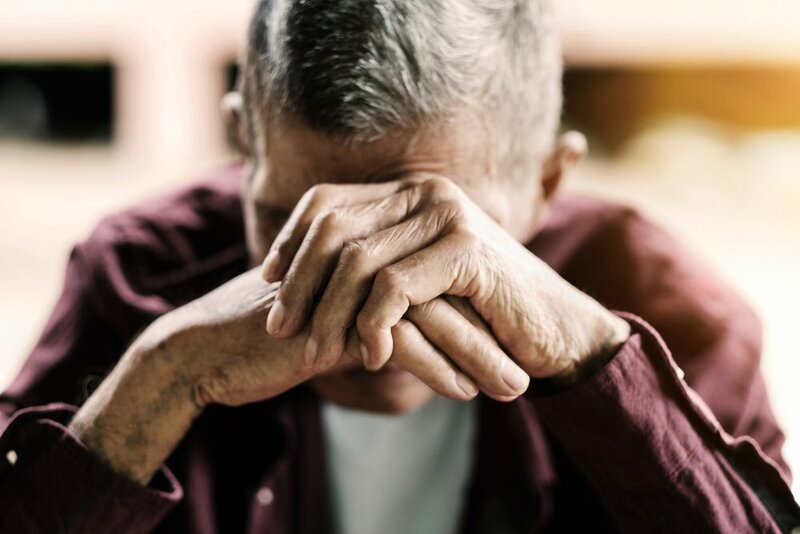 Unfortunately, many New Jersey residents are unaware of these exemptions, and so either assume that they will be ineligible for benefits they need or avoid applying for benefits because they fear that their assets will be wiped out in the process of qualifying. 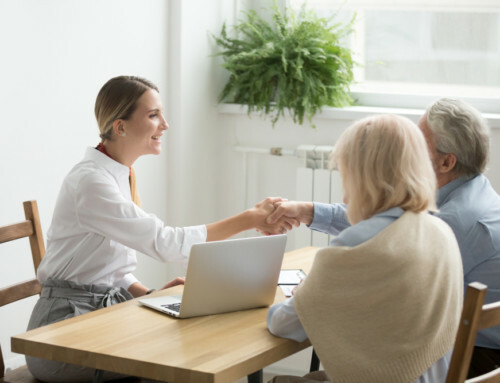 Understanding which assets are and are not considered, and the other protections available for income and marital property, is critical to making informed decisions for the future. The following assets are exempt from consideration in calculating eligibility for Medicaid long-term care benefits. However, it is important to note that the sale or transfer of an exempt asset may convert that asset. For example, if a Medicaid-eligible nursing home resident sold his or her exempt home, the proceeds of that sale would not be exempt. 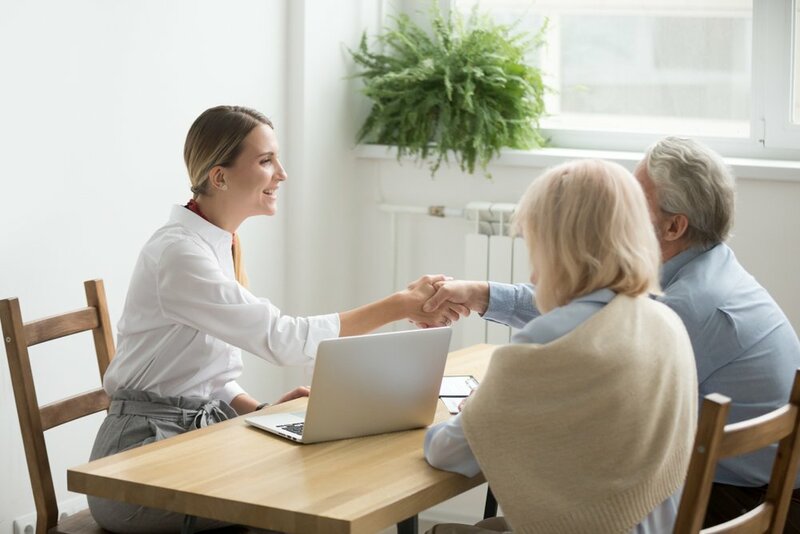 When the applicant for Medicaid long-term care benefits has a spouse still living independently, that spouse is referred to as the “Community Spouse.” Additional protections allow the Community Spouse to keep certain non-exempt assets. The Community Spouse may retain the greater of 50% of the couple’s countable assets or $24,180. Currently, the countable assets retained may not exceed $120,900 in value. However, these limits may be adjusted annually. 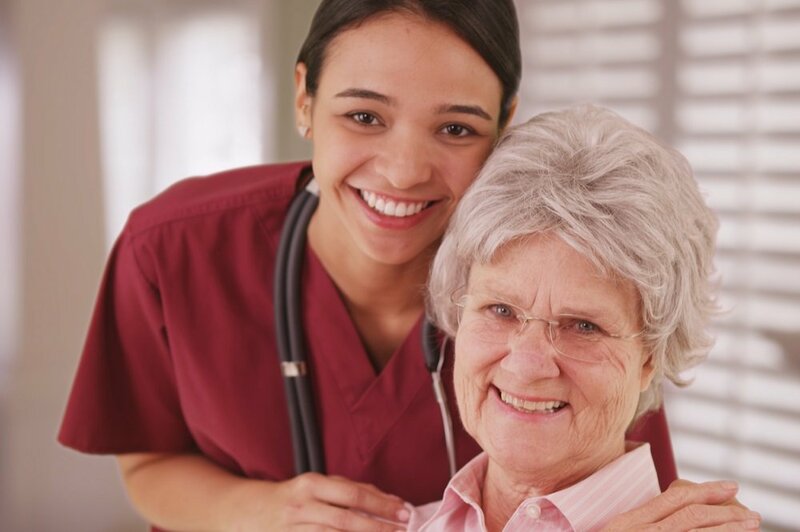 Both income and assets are considered in determining financial eligibility for Medicaid support for nursing home care. However, there are options for managing income to ensure eligibility, such as a qualified income trust. 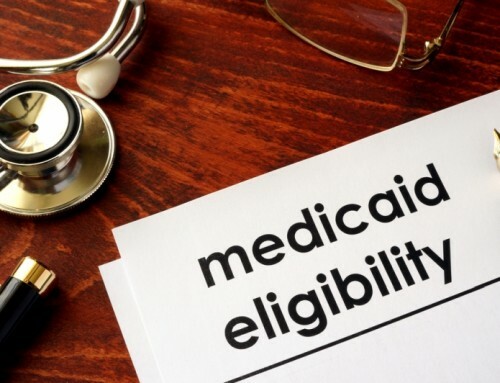 The further in advance you begin to plan for Medicaid eligibility, the more able you will be to protect your assets. Under some circumstances, countable assets may be converted to non-countable assets. But, transfers of property that occur within the five-year period prior to application will be scrutinized, and may result in penalties. 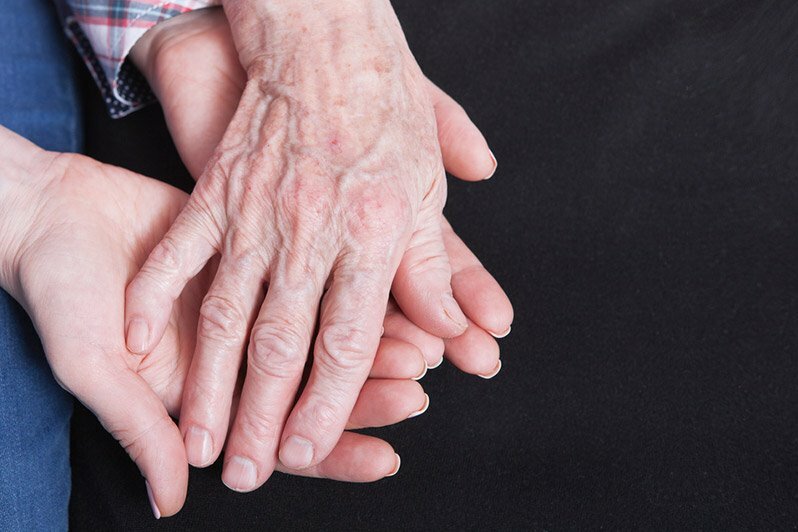 Whether you or a loved one is currently experiencing difficulties that require long-term care or you are simply taking precautions to ensure that assistance will be available if you or your spouse should need it, an estate planning attorney with experience in long-term care planning can be your best resource.